Promote your brand with a tried and tested promotional coffee mug. 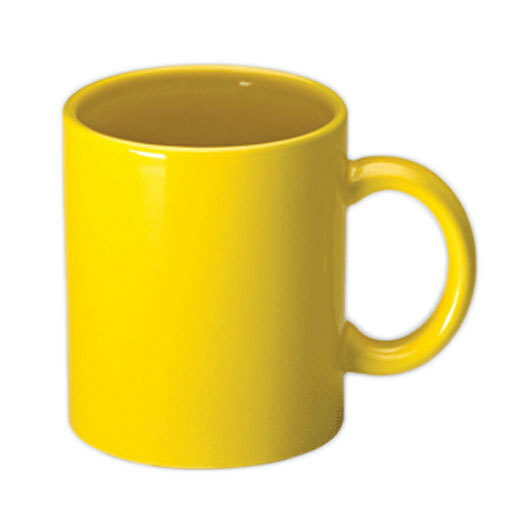 Effective and affordable! There's no need to reinvent the wheel with these popular mugs! 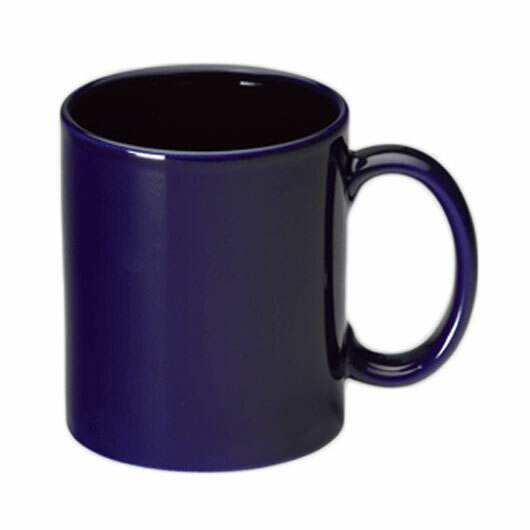 The promotional coffee mug is a an effective choice to promote your brand and get your logo remembered. 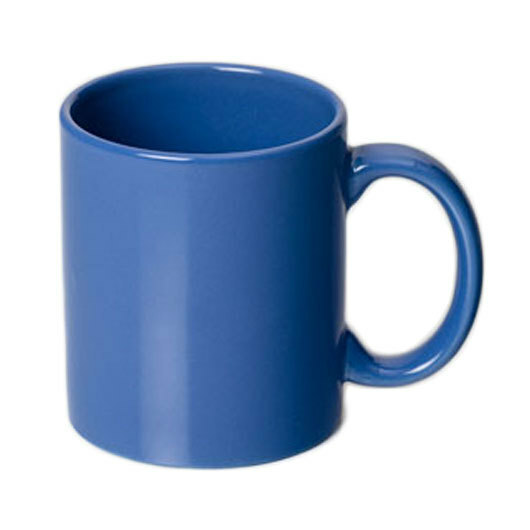 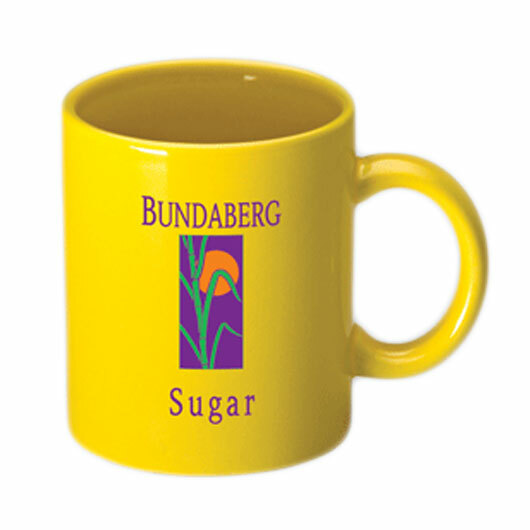 Available in a wide range of colours these mugs are available at a low-cost price that won't be beaten. 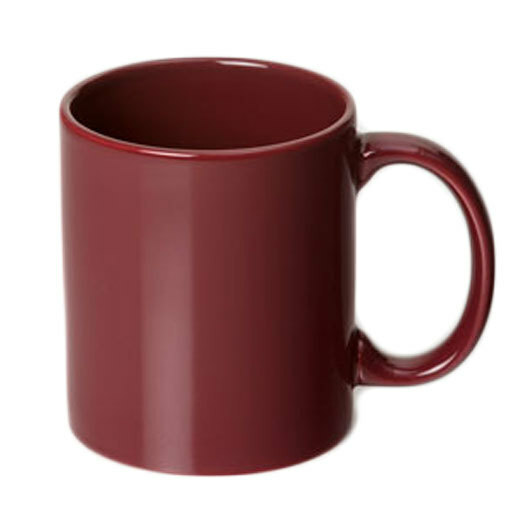 They have a capacity of 350mL and an easy to carry handle that will make enjoying your morning cuppa a delight. 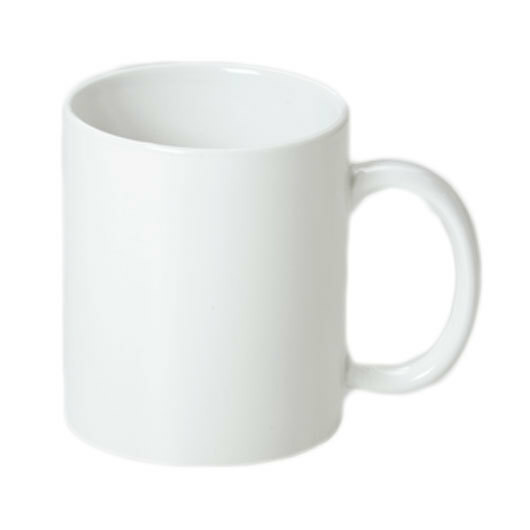 Discounts may apply if you are interested in only white mugs, ask us!